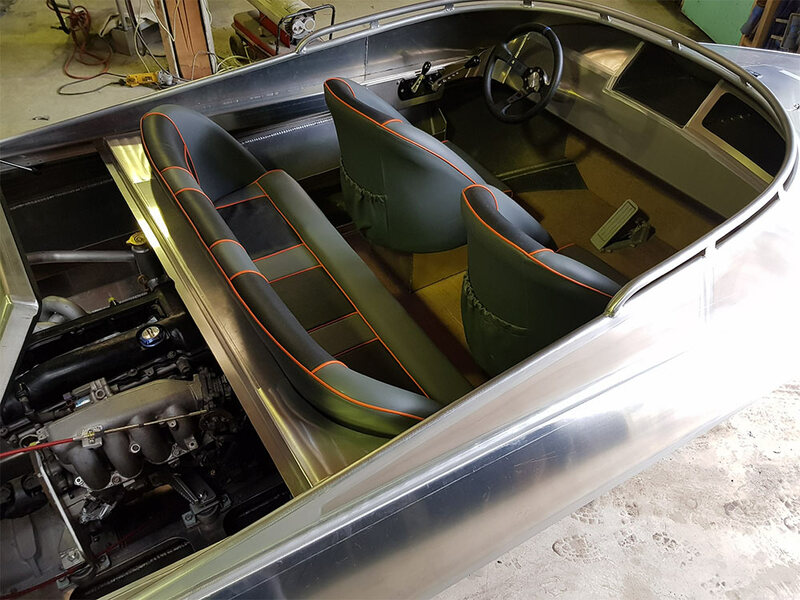 width bench seat with room for 3 adults. 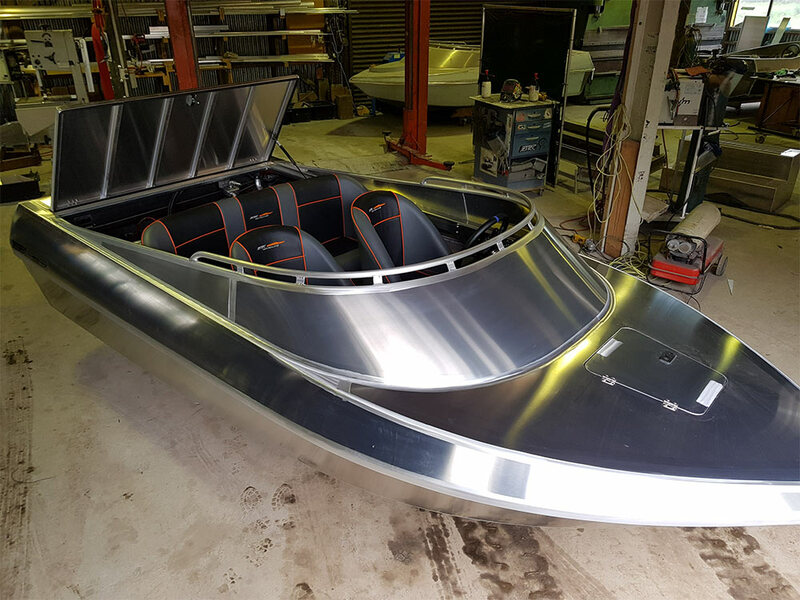 Enquire about this boat today! 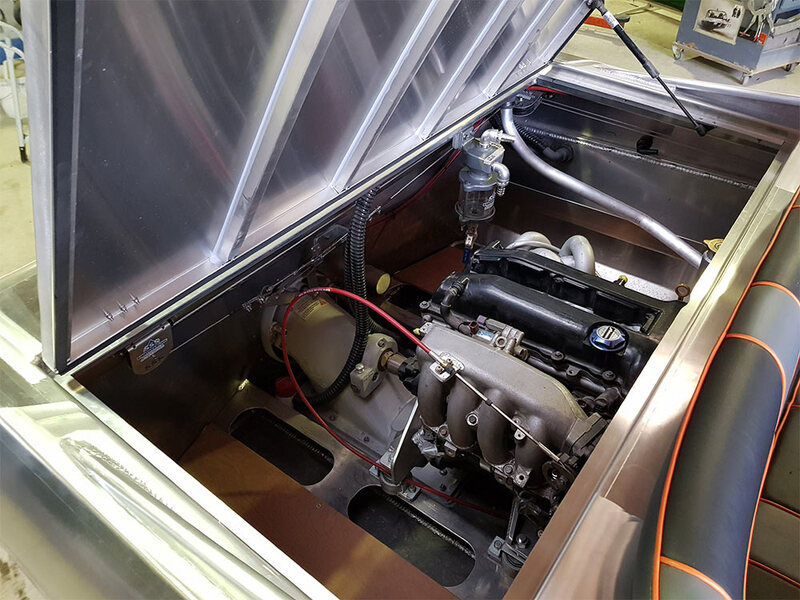 Jettec can help you through any stage of your new boat from bare hull to turnkey, ﬁtting jet units, engines, steering, advise, parts supply and don’t forget we also build high quality aluminium trailers.